The Wright State Alumni Association offers educational tours with unique itineraries exclusively to our Wright State family (alumni, friends, faculty, staff & retirees). 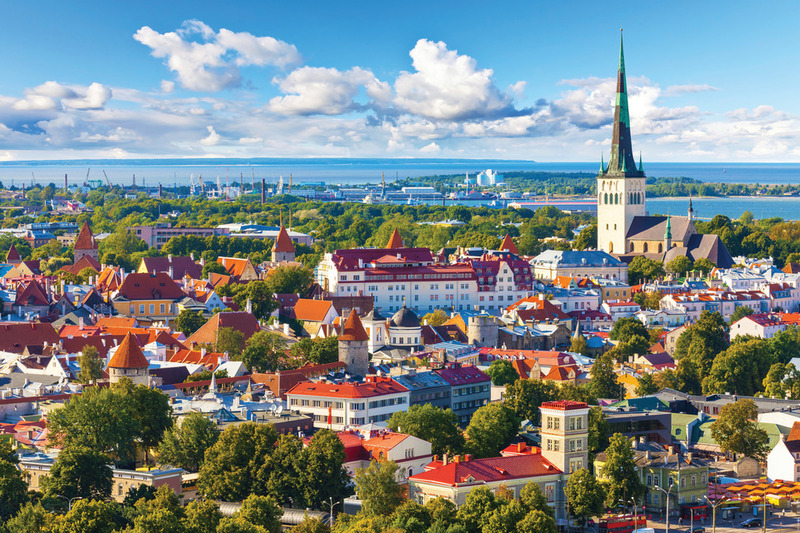 Travel to exotic destinations to learn about culture, art, history, and much more. To register for this trip, download the PDF brochure here. Take in the renowned scenes of the Italian coastline during this incredible eleven-day/ ten-night cruise. Overnight in Venice, an enchanting city of weaving canals and opulent palazzi. Embark Sirena and sail Umbria, a region of incredible beauty with rolling hills, and wildflower-dotted meadows. Bari, the following stop, is home to St. Nicholas Basilica, beneath which is where legendary Saint Nicholas is said to be interred. 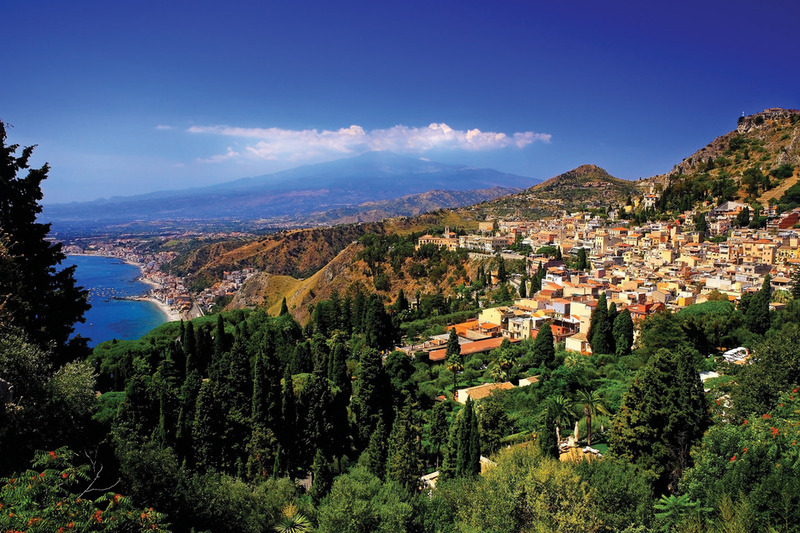 Next, sail to Crotone, which offers fine museums, art galleries, and imposing monuments, and to Taormina, a town that boasts unrivaled panoramas of the Ionian Sea and Mount Etna. Visit Amalfi, an enchanting town filled with ancient wonders like a twelfth-century Capuchin monastery and a beautiful eleventh-century cathedral and cloister. Nearby, Positano charms all who visit with its colorful fishing boats and Moorish-style houses. Next, sail to Civitavecchia, the port for legendary Rome, Italy’s treasure of history and architecture. Discover the capital’s legendary sites before visiting Portoferraio on the island of Elba, where Napoleon was exiled. Learn about his influence on the area before heading to Portofino, a fishing village turned seaside resort. In town you’ll find pretty pastel-colored houses on the harbor and plenty of boutique shopping and sidewalk cafes. Cruise the warm waters of the Caribbean during a fantastic trip to Cuba. Arrive in Miami and check in to your hotel. 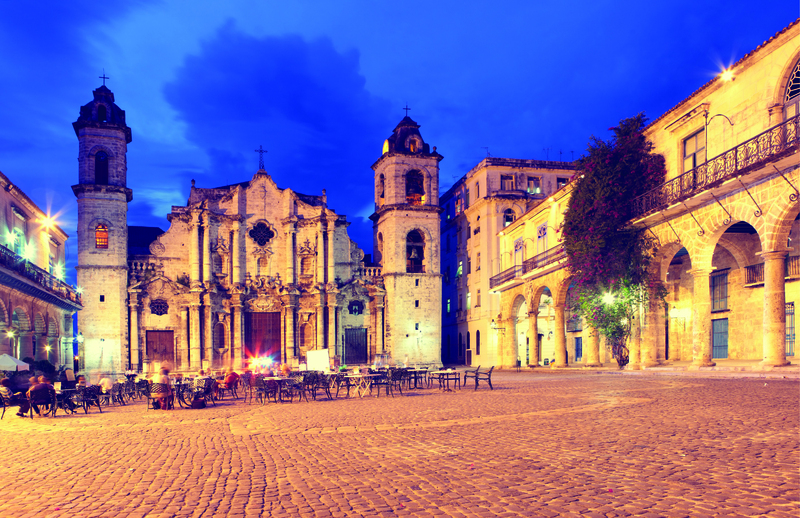 Embark Sirena and set sail to Cuba and discover the true depth and beauty of this once-forbidden destination. Journey to Havana, a captivating city with an old-fashioned aesthetic and an energy that pulsates with Spanish, African, and Caribbean influences. Then, spend time exploring Cienfuegos, the “Pearl of the South.” The city’s French spirit, tranquil seaside setting, and neoclassical architecture are sure to enchant you. Finally, before returning to Miami, visit Santiago de Cuba. Wedged between looming mountains and the Caribbean Sea, the city offers a plethora cultural diversions amidst a dramatic backdrop. The Wright State Alumni Association is excited to partner with Norwegian Cruise Lines (NCL) to provide alumni, families, friends, and community members the opportunity of a lifetime! Our 7-day cruise will disembark on May 3, 2020 from New York City to the beautiful island of BERMUDA where you will spend 3 days before returning to New York City on May 10, 2020. This 7-day cruise to Bermuda from NYC will be on-board NCL's newest ship, ENCORE. FOR MORE INFORMATION, VISIT THE CRUISE PAGE. For more information on any tour, please call (937) 775-2620. Learn more about Oceania Cruises, voted one of the world's best cruise lines. Whenever you travel abroad, we recommend travel insurance! We offer DISCOUNTED travel insurance. Get the same coverage for less than what you would pay the travel provider! View more information and get a quote.